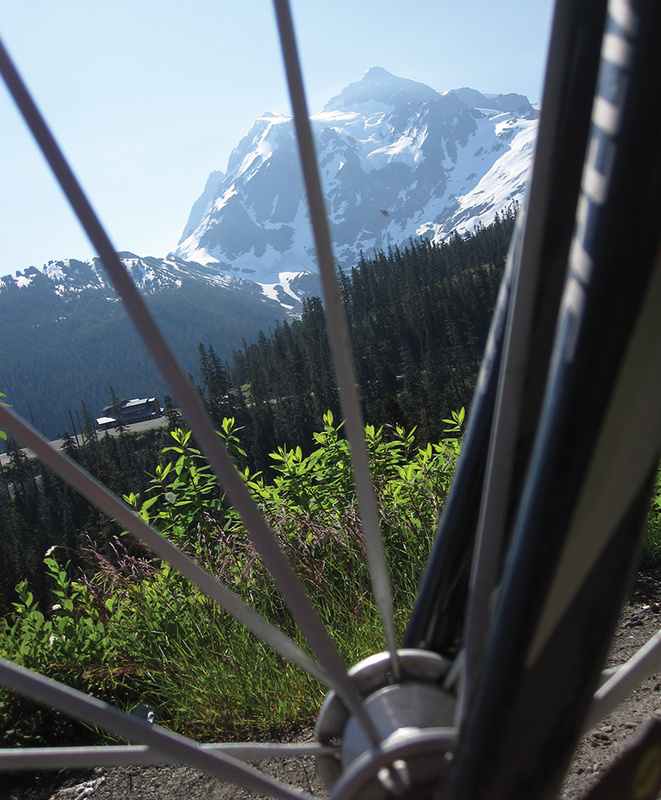 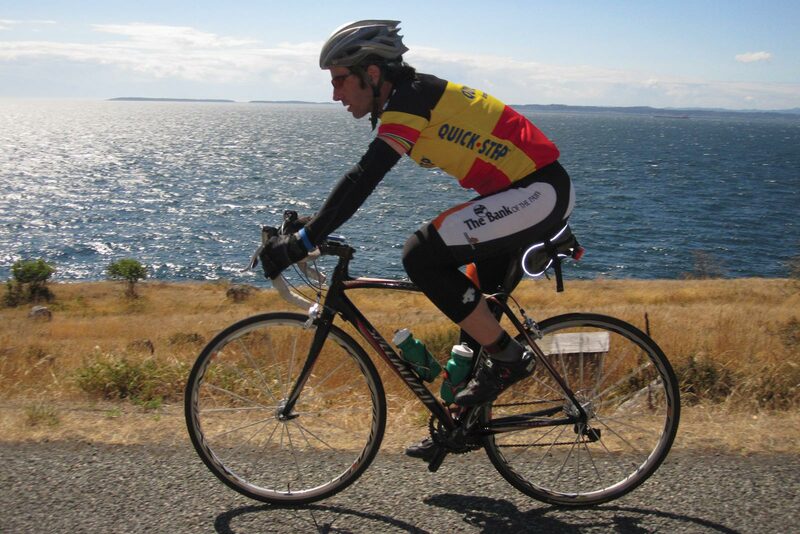 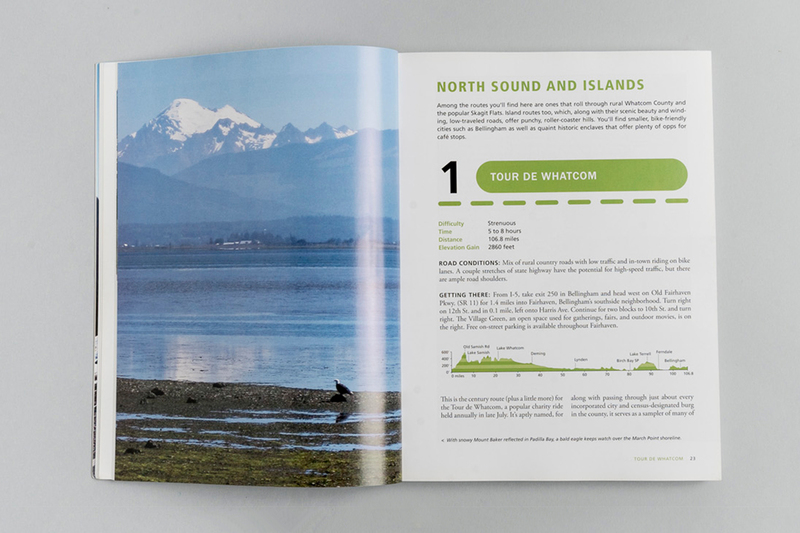 This insider’s guide to the best cycling routes in each US state includes what sights to expect, the best towns for food or a cup of coffee, safety info, mileage logs, and statistical data about each ride. 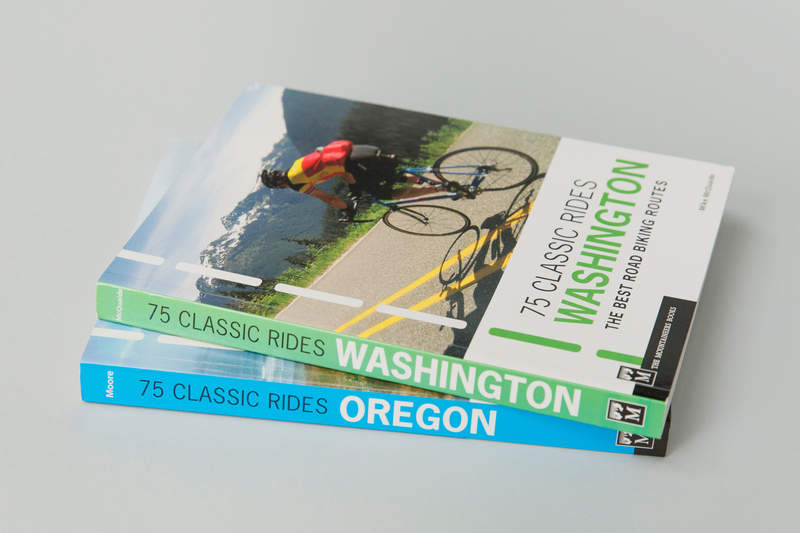 Written by dedicated cyclists and beautifully documented with photographs from each route, 75 Classic Rides is a travel guide with enough visual appeal to get readers off of the couch and onto their bikes. 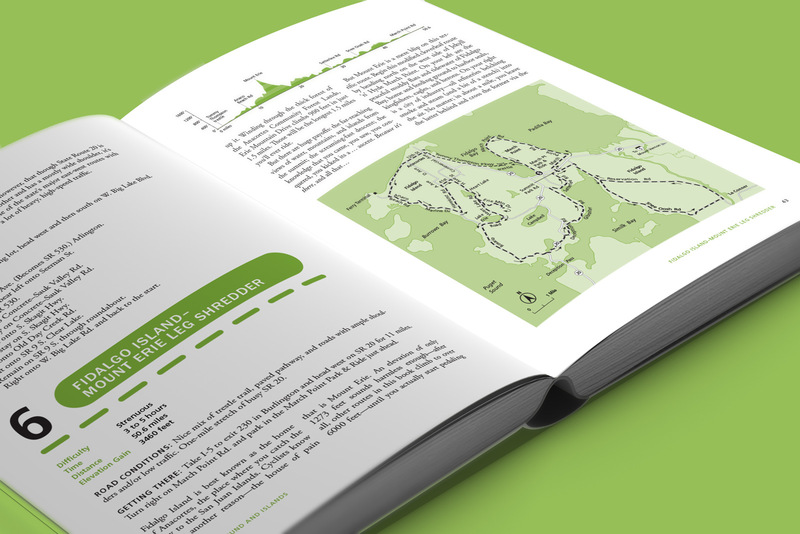 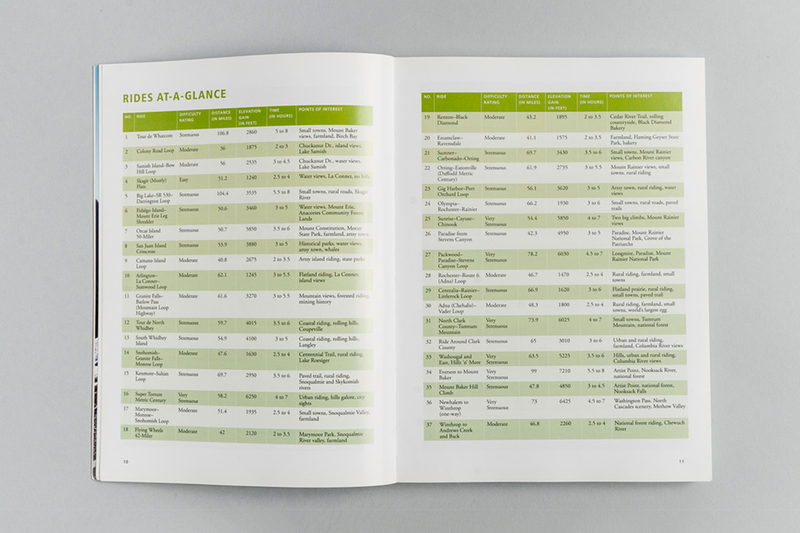 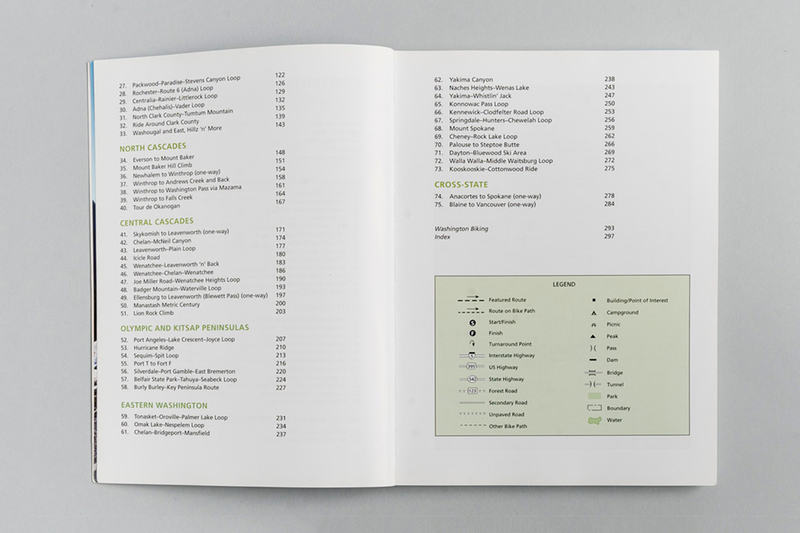 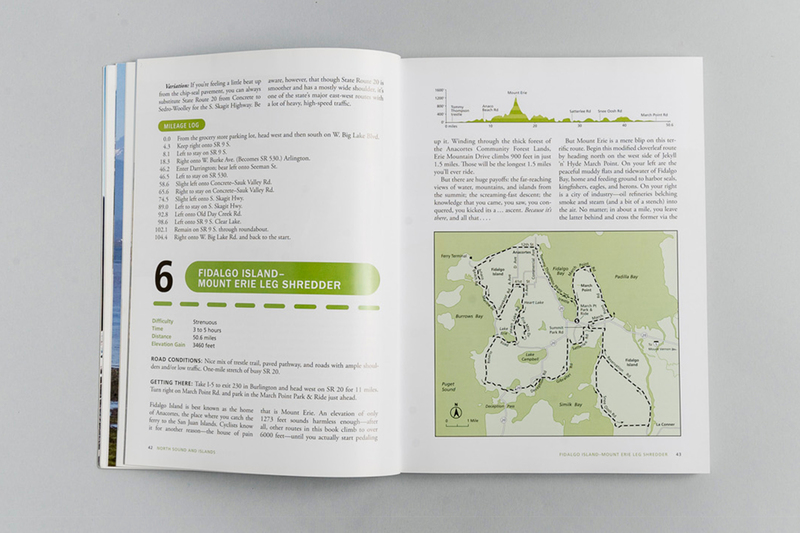 A clean layout and bold hierarchy allow each book to highlight the best rides and make the key information easy to access.